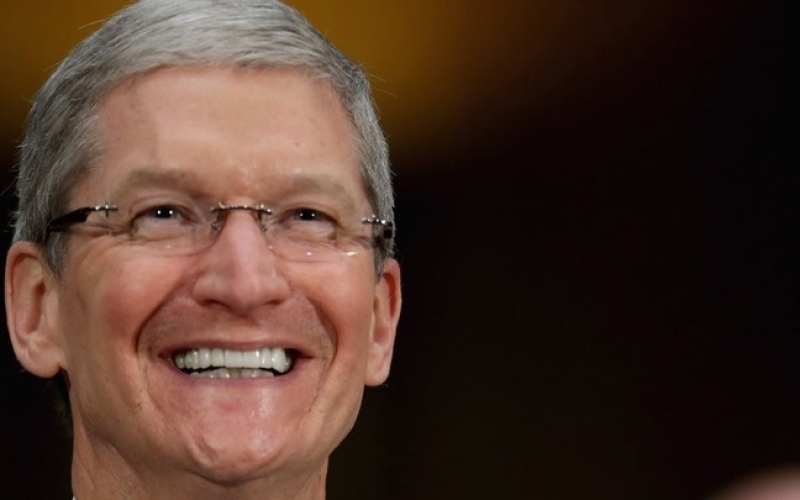 Good news for the international gay community as another famous celebrity, Tim Cook, Apple’s CEO joins in, publicly admitting he is sexually attracted to men. In an essay published by Bloomberg Business Week, Cook put an end to the rumors surrounding his sexual orientation saying he is “proudly gay”. Although this is hardly a surprise, we have to give a thumb up to Tim for having the guts to come out in such style. With Tim being constantly under the spot lights, this must have been a huge load off, allowing him to enjoy his lifestyle without having to hide or deny his sexual orientation. The gay rights advocators say Cook’s announcement may be a big progress toward normality in country where business public figures don’t usually admit they are gay. Tim Cook became Apple’s CEO taking Steve Jobs’ place following his death caused by a rare type of pancreatic cancer.